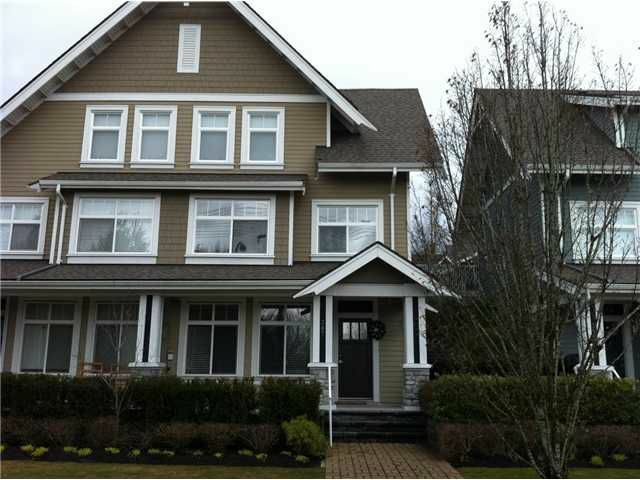 Langara Green!Gorgeous craftsman style 3 level townhouse. South facing with 3 bdrm &2.5 baths. Deluxe appliances,and granite countertops. Enjoy the open floorplan and electric fireplace on main floor,2 spacious bdrms and 1 full bath on second floor. Entire top floor is your master bedroom suite with a full bath and a walk-in Closet.1 storage and 2 secure parkings with direct access into your home. Close to Langara Golf course,Canada Line Stations, Churchill secondary, Langara College &Oakridge Centre.